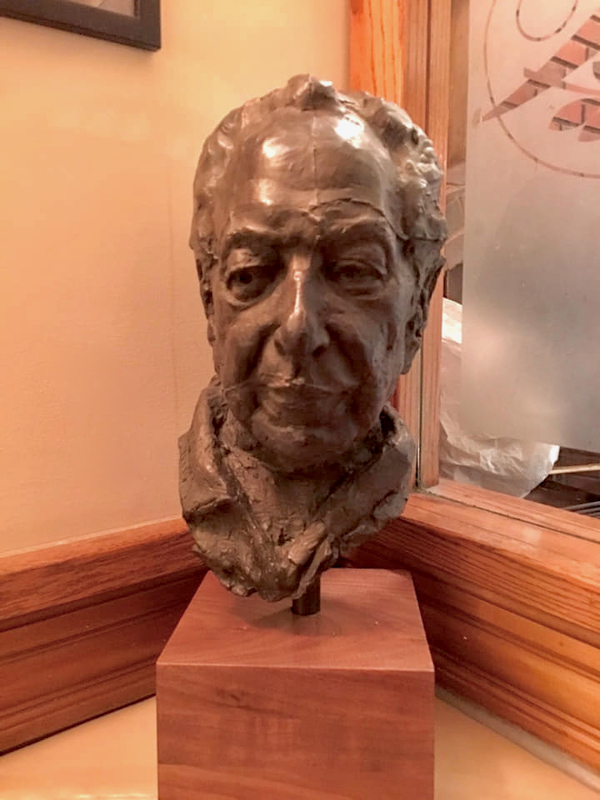 Dr. Gregory Belok commissioned David Tumblety to sculpt a portrait bust of Mr. Faragasso, which will be on view soon at the Art Students League. 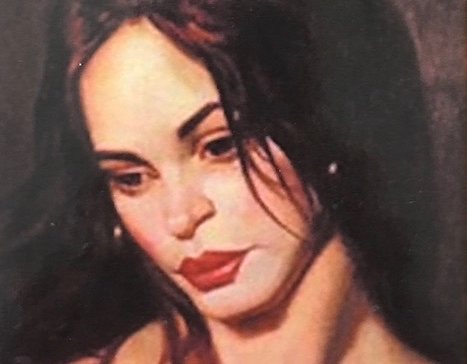 A second revised and enlarged edition of The Student’s Guide to Painting by Instructor Emeritus Jack Faragasso will be released this fall by Dover Publications. Its companion volume, Mastering Drawing the Human Figure from Life, Memory, Imagination, will be reprinted by Dover Publications in Spring 2020.